Komodo Beastie Feast Feeder is a high quality food for feeder insects which helps to raise their nutritional value to that of insects of the wild. It fills the insects with carbohydrates that insectivorous reptiles can utilise when half digested in the insect. Therefore, ensure to feed to the insects at least 24 hours before feeding your reptiles. 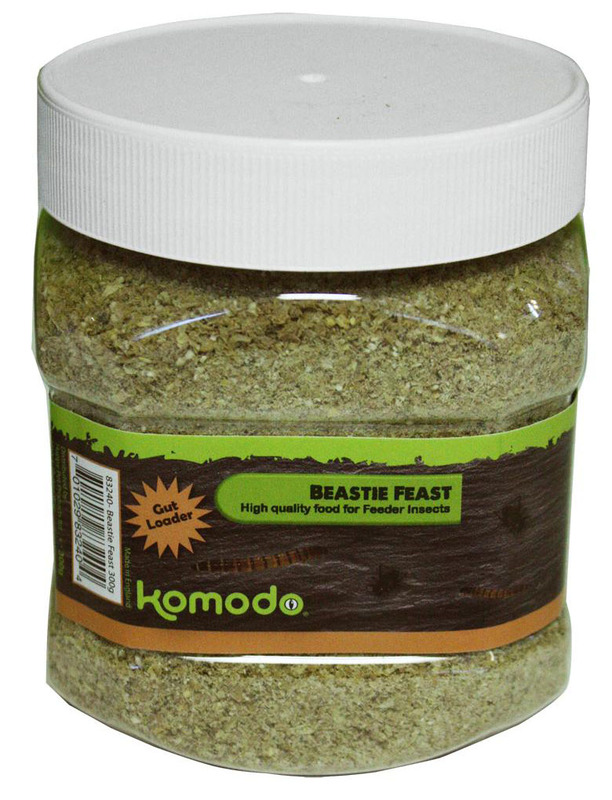 There are currently no questions for Komodo Beastie Feast Feeder Insect Food - be the first to ask one!